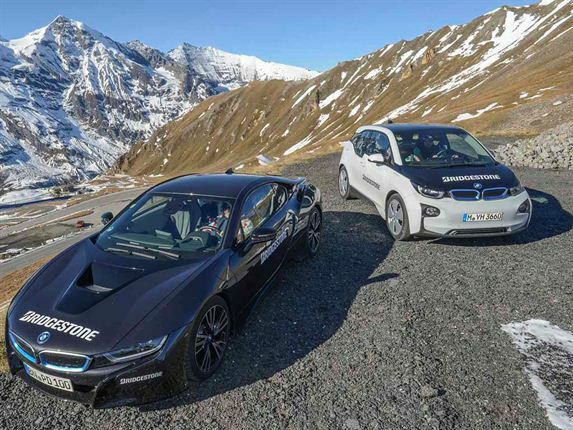 FIRST TIME EV DRIVERS: The cars were kitted out with specially developed tyres and put through their paces under a variety of road conditions. Bridgestone is the exclusive supplier of tyres for the i3 and i8. The start point of the four-day adventure was BMW World in central Munich, Germany. 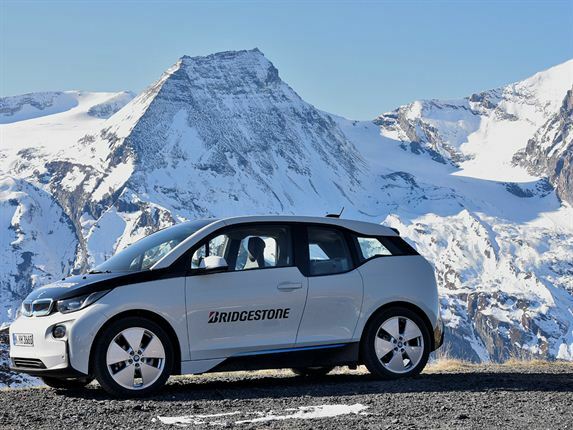 It was a first for German Alpine adventurers Claudia Wohl, Oliver Widmann and Christian Lorenz, none of whom had driven an electric car. APRILIA PROVING GROUND: The final day posed a particular challenge as drivers took on chaotic traffic in Rome, headed for the Colosseum. The conclusion of the tour was a visit to Bridgestone’s European test track in Aprilia. 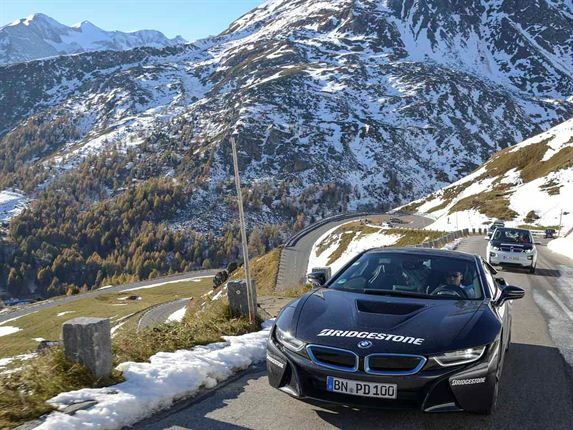 Each of the participants were driven around the four-kilometre oval track by former Formula 1 driver and current Bridgestone test driver Stefano Moden behind the wheel of a BMW i8.